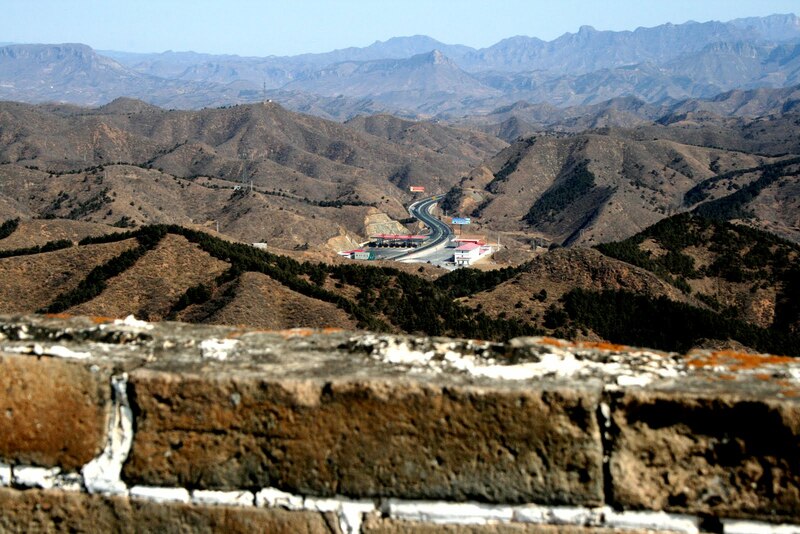 JINSHANLING, CHINA, GREAT WALL TRAVEL GUIDE. 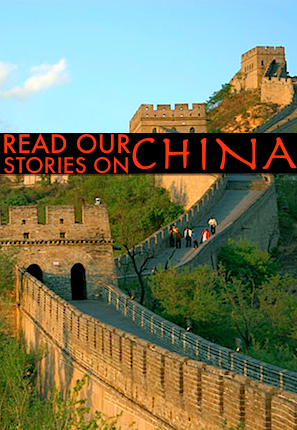 There are many ways and places to go and see the Great Wall of China. Large parts of the wall have fallen in a deep state of disrepair, or have simply disappeared. 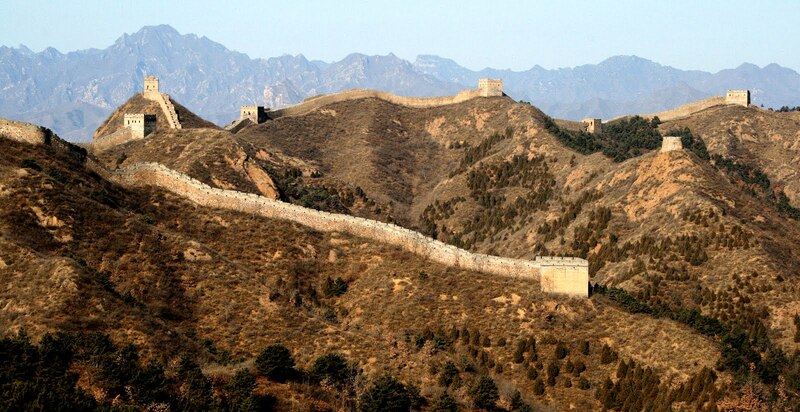 And there never were just one Great Wall, but rather a large network of walls, as the Chinese empire increased and decreased during hundreds of years’ of rival attacks and military campaigns. 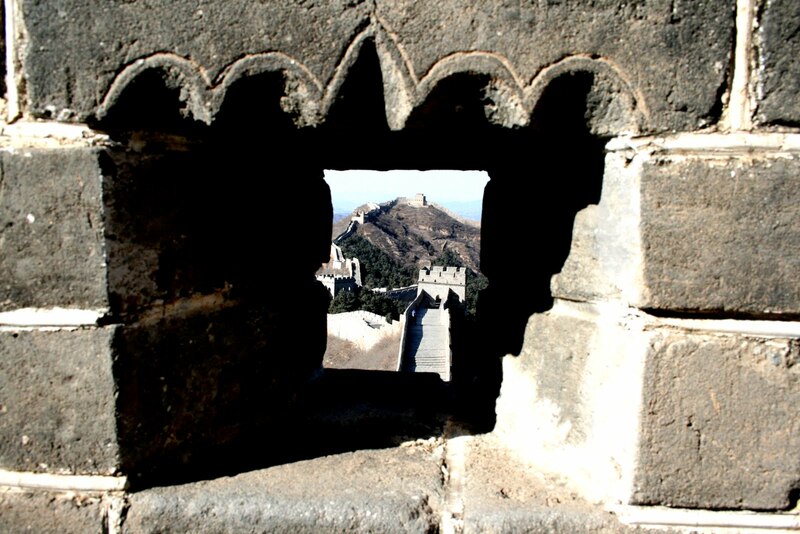 One of the best places to go and see this masterpiece is at Jinshanling a few hours from Beijing (see map below). 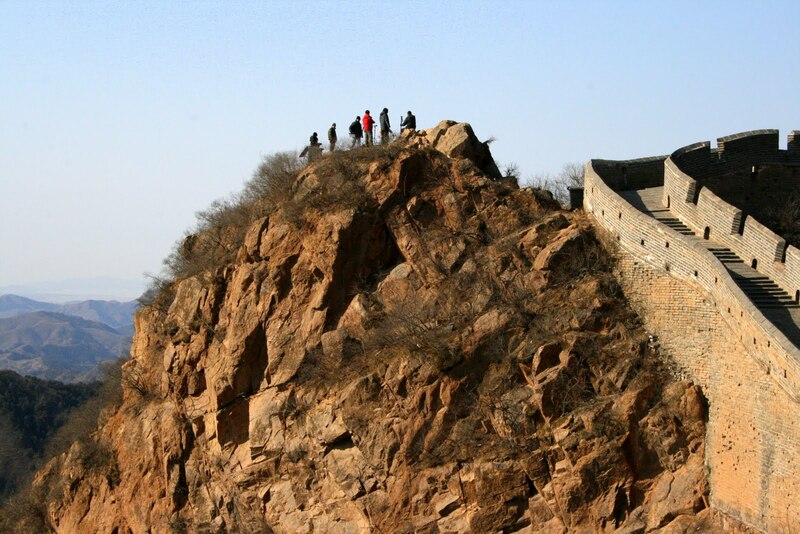 There are a large rang of tours departing from Beijing that cover the sight, but rather few tourists ever venture this far away from the capital, it seems. 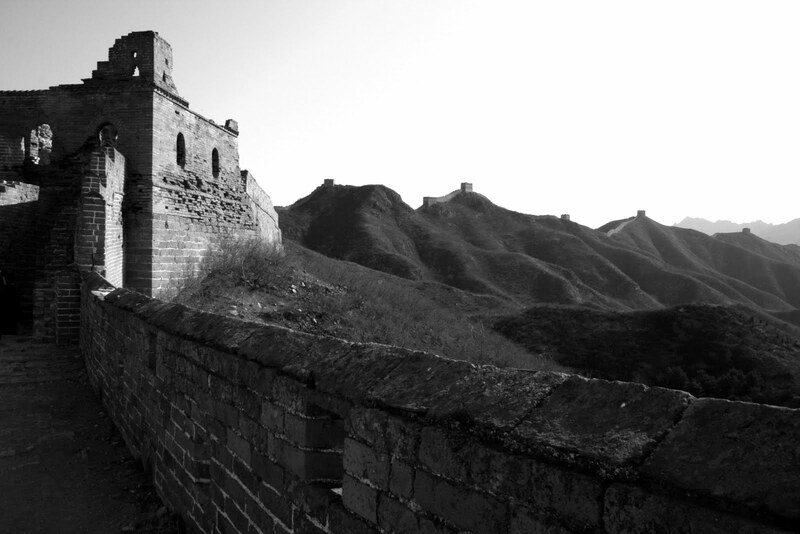 These photos where taken there in 2010, during a 10 kilometer walk on the wall. There were almost no other people around, other than our group of about 20 people. 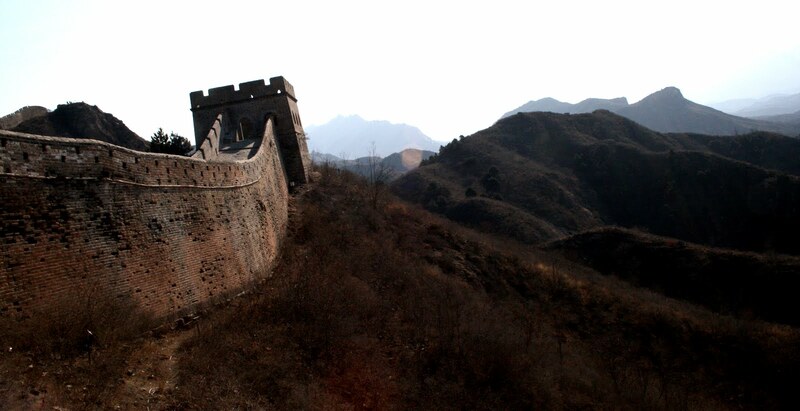 The Great Wall is really one of the world’s greatest travel experiences.